Louie, meet Thelma. Thelma, this is Louie. 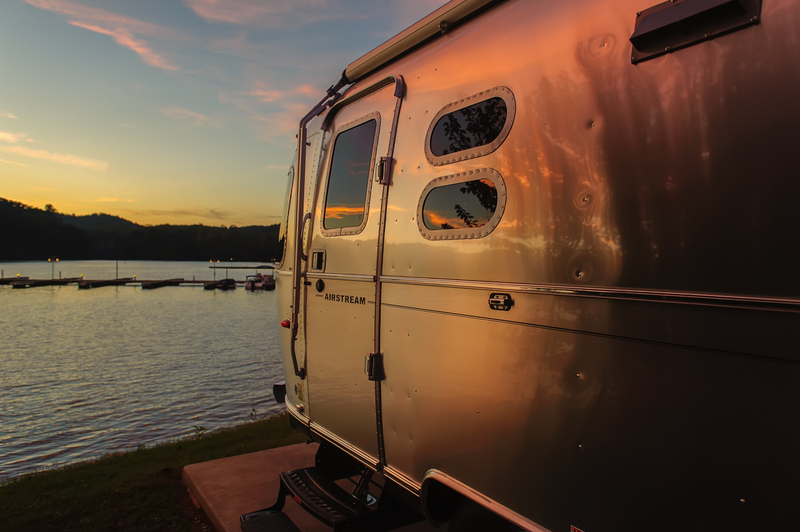 Sundown on Watts Bar Lake at Caney Creek RV Park in Harriman, Tennessee.